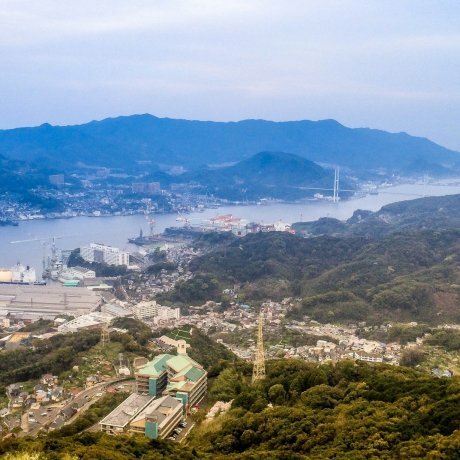 Being a major port for foreign trade, the only place open to an outside country (the Netherlands) during Japan's period of seclusion from 1633 to 1853, and the site of a major American naval base in Sasebo, Nagasaki is an amalgamation of Japanese and foreign culture. 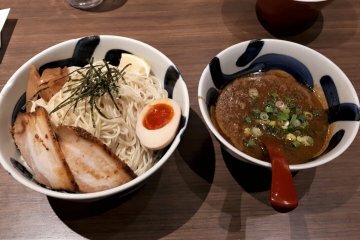 Its famous dishes are non-Japanese - Portuguese castella cakes, Chinese chanpon noodles, and the American Sasebo burger. 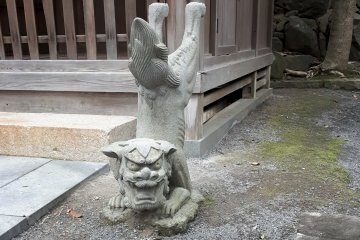 Outside influences can also be seen in Nagasaki's tourist sites. The Glover Garden and Oura Church (the oldest church in Japan) are two prime examples of Western architecture in Japan, while the popular Huis Ten Bosch theme park is modeled after the Netherlands. 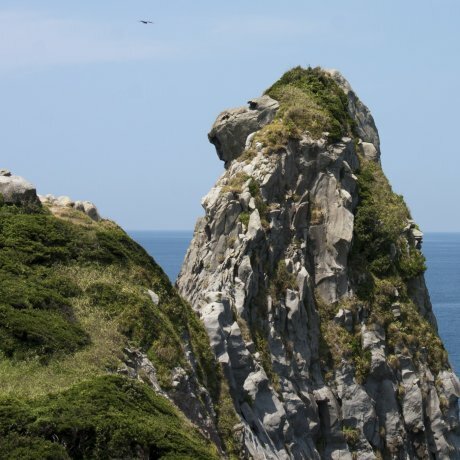 However, one look at the Kujuku Islands, Sofuku-ji, or Tenkaiho is enough to remind you of Japan's beauty. The Nagasaki Atomic Bomb Museum and Peace Park serve as powerful memorials of the tragedy that befell Nagasaki on August 9, 1945. 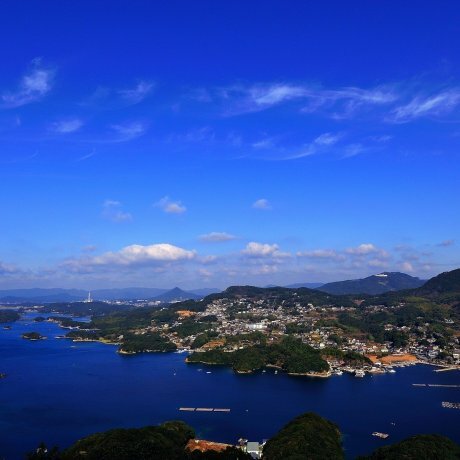 Sasebo lies on the western end of Japan, and is a hub for foreigners due to the presence of a U.S Navy base. 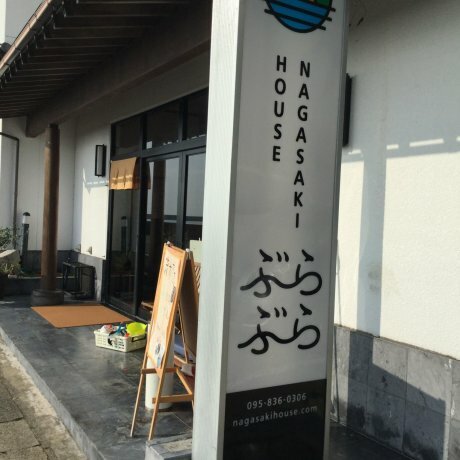 The second largest city in Nagasaki Prefecture, Sasebo presents a vibrant option by.. 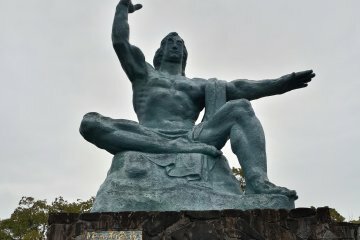 If you're thirsting for a taste of the tropics during summer, Iki Island, located off the northwest coast of Kyushu, offers a surprisingly interesting taste of the tropics more accessible..
Nagasaki City's status as a trade and tourism hub is testament to its recovery from its tragic past, when an atomic bomb was dropped on the city during WWII. 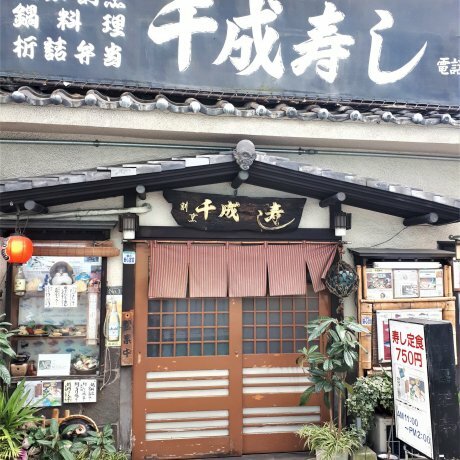 Today, Nagasaki is a bustling..
Sennari Sushi is a traditional sushi bar close to Nagasaki Station, in Kyushu in western Japan. 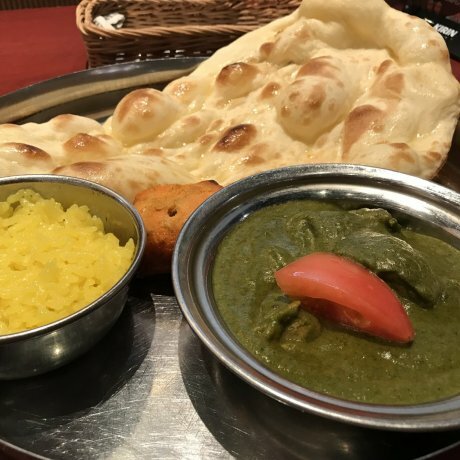 The lunch set is a great bargain..
Tucked away on the restaurant floor of the Amu Plaza Mall in Nagasaki is Indian Restaurant Milan. 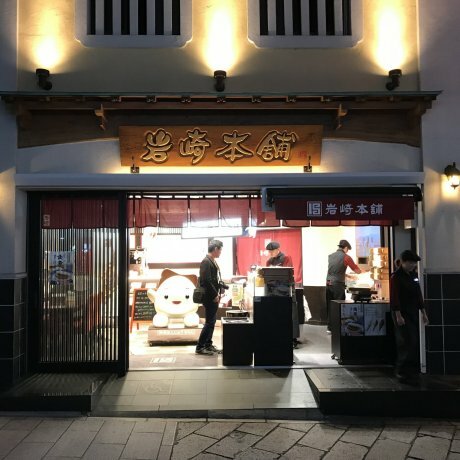 The eatery has a range of tasty..
Light, fluffy, and oh so tasty, Nagasaki's Kakuni Manju are a staple on the city's food scene. 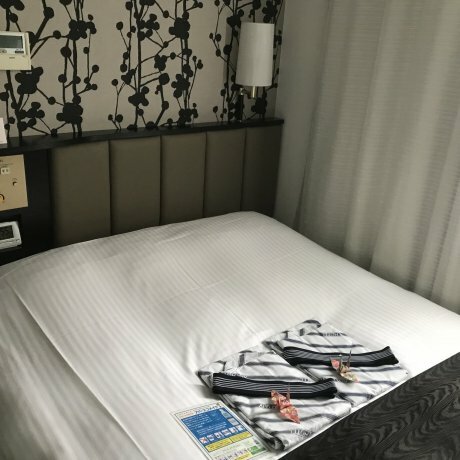 Try them at Iwasaki Honpo,..
For proximity to transport, the APA Hotel Nagasaki Ekimae is a convenient home base in Nagasaki City. 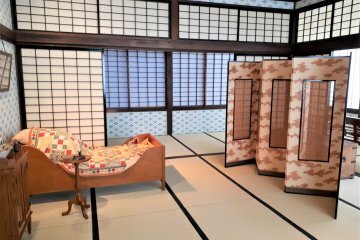 The rooms are small but functionally.. 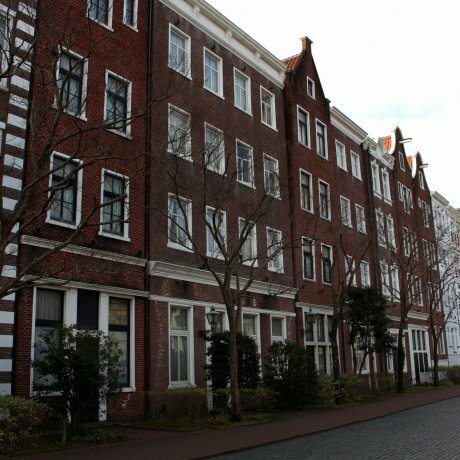 Enjoy the 'West meets East' New Year at Hotel Amsterdam, the only hotel standing inside the theme park zone of Huis Ten.. 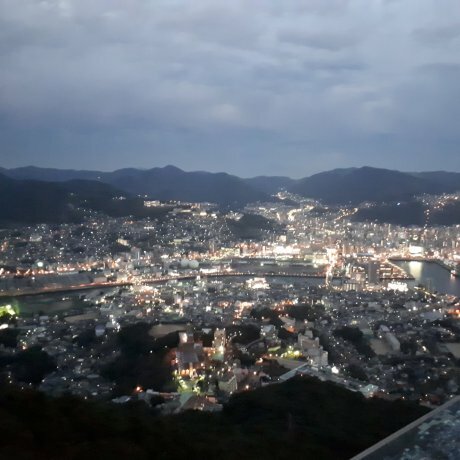 Designated as one of the top night views in Japan, Mount Inasa is a must-see when in Nagasaki, in Kyushu in western Japan. Accessible.. 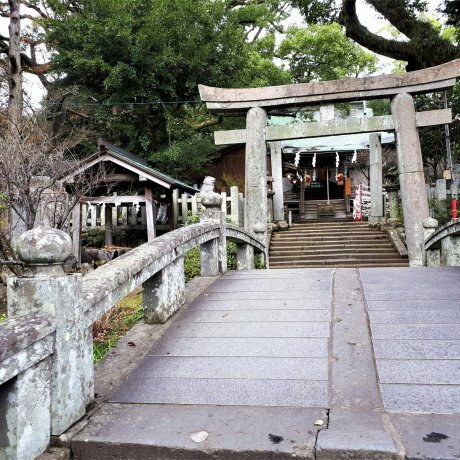 In Nagasaki in Kyushu in western Japan, Matsumori Tenmangu Shrine features incredible woodcarvings, sacred trees and numerous shines.. 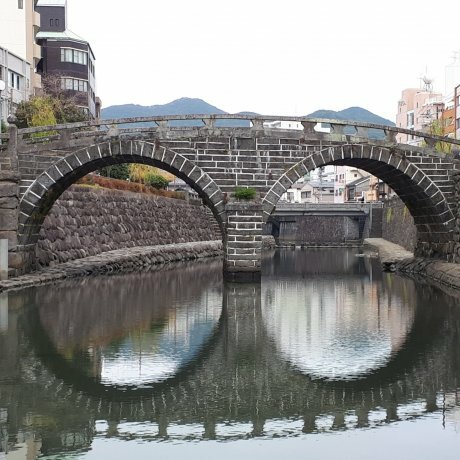 In Nagasaki on Kyushu island in western Japan, Megane-bashi is one of the country's oldest bridges. It's famous for its..